The most important components of your heating, air-conditioning and ventilation systems are the professionals you choose to design and install them.  Real Air Solutions is an expert in air conditioning installation in Sutherland Shire. We also offer heating and ventilation services across Sydney. A split system air conditioner’s maximum efficiency and long-term reliability are directly linked to the quality of the installation. Therefore we take immense care while doing air conditioning installation work. Our technicians have achieved expertise in air conditioning repair and air conditioning installation across Sutherland Shire. We offer quality work and superior service, we want to keep you healthy and comfortable all year round. We provide service for all types of air conditioners and of all reputed brands. So if you are looking for air conditioning repair services or want to do air conditioning installation in Sutherland Shire then contact us today at 0472624196. All of our installations are backed up by our 7 year warranty for total peace of mind. Once your new system is installed we are only a phone call away should you have any requests. 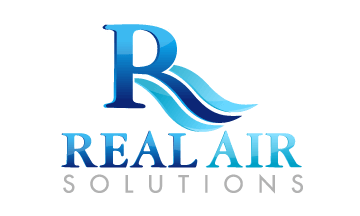 Real Air has excellent buying power with all the major brands, so you can rest assure that our prices will represent value for money.